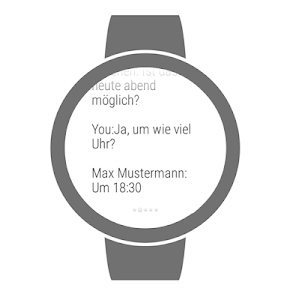 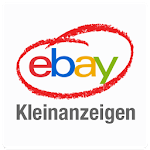 • You want to sell on eBay Kleinanzeigen? 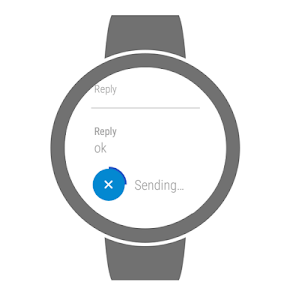 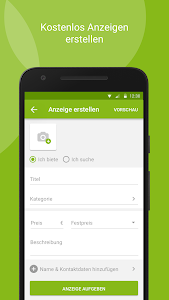 Now you can start directly in your phone's image gallery! 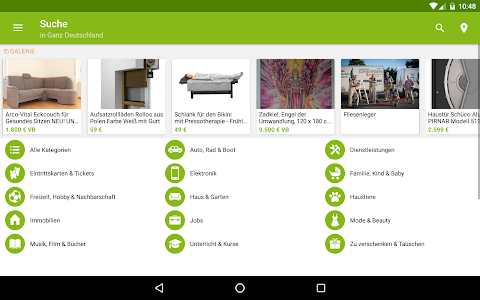 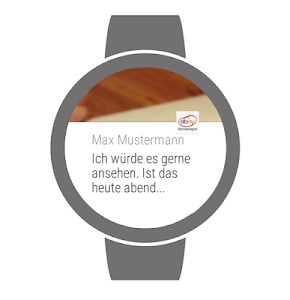 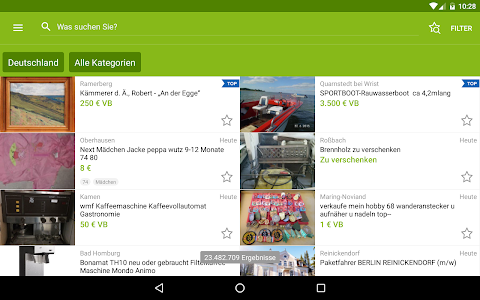 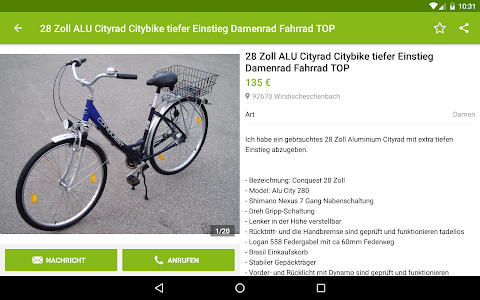 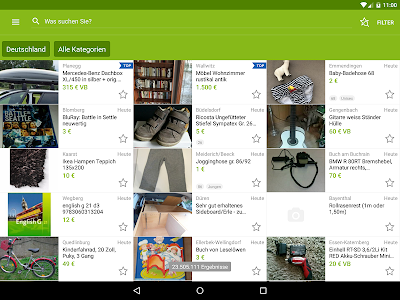 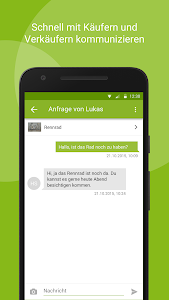 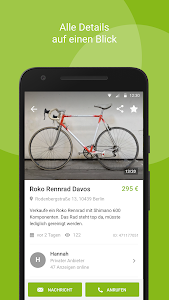 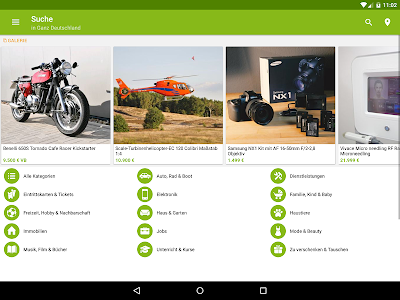 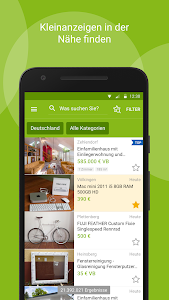 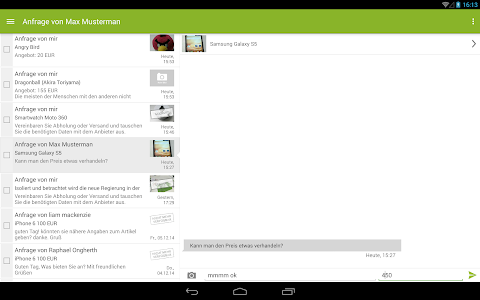 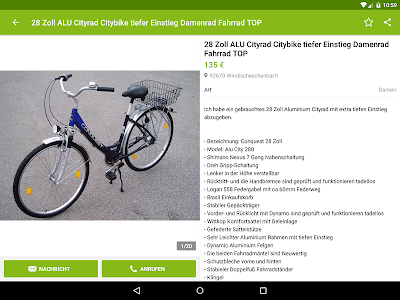 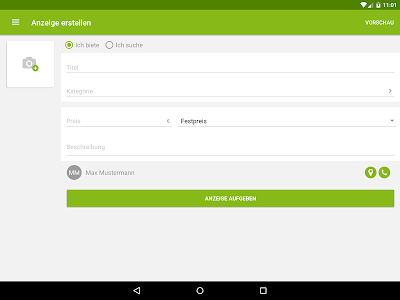 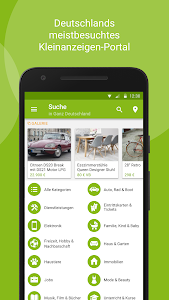 Take a picture, select it and open the eBay Kleinanzeigen App directly from there to post your ad.